Camden was a special products division of RCA. 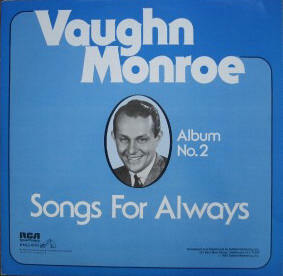 Many of the original RCA-Victor recordings were re-packaged and re-released under various covers. RCA Special Products/Suffolk Marketing, Inc.